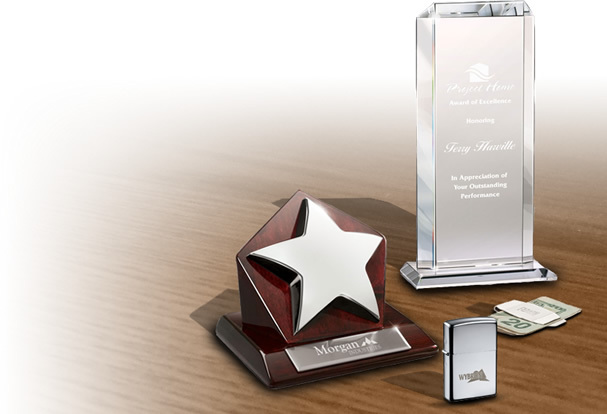 Competition is fierce in today’s market so you have to put your best foot forward in order to win customer’s hearts. 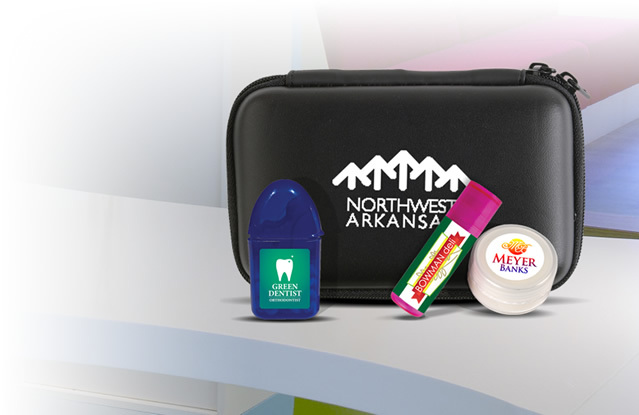 Get ahead of the competition by providing your customers with practical promotional items like branded luggage spotters. 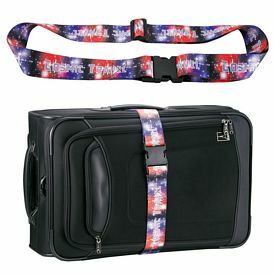 These customized luggage spotters will expose your business to a large number of people. Travelers need to secure their luggage so that their luggage can be traced back to them and our promotional luggage spotters can help them do just this. 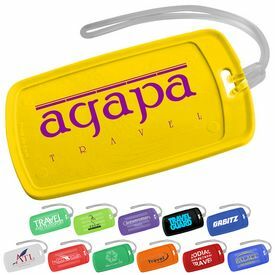 Customized luggage spotters are bright items that attach to a person’s belongings and distinguish them from the rest. Logoed luggage spotters are a great aid to frequent travelers. 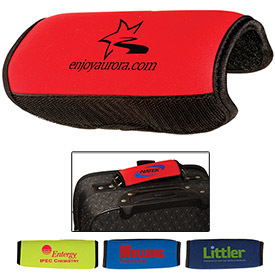 The custom hand wraps give a cushioning effect and enables a person to feel more comfortable while carrying the luggage across long distances. The biggest advantage of giving away advertising luggage spotters is that people never throw away such gifts. 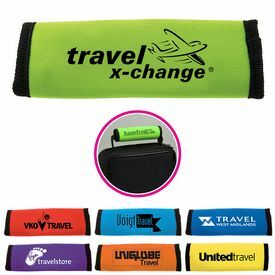 People who seldom travel are equally likely to use the custom luggage spotters when they travel. 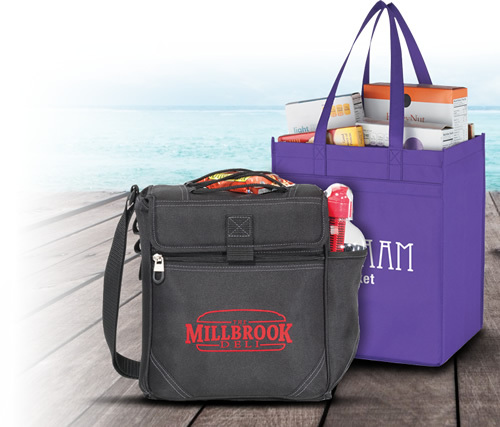 Promotional travel bag spotters provide you with plenty of imprinting space and you can use your creativity when putting in your company information. 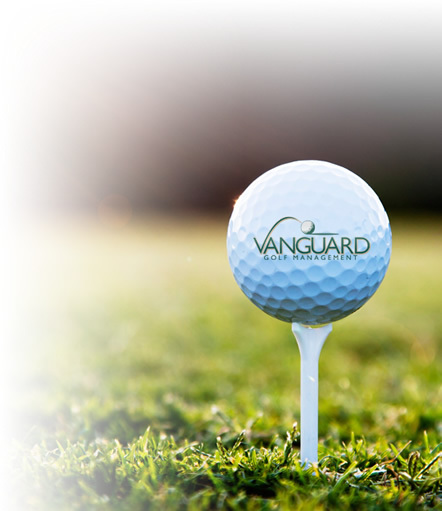 Add a small quote or witty slogan to attract attention and make it more appealing to people. Our custom luggage spotter tags are attractive and colorful and brighten up the overall look of your bags. 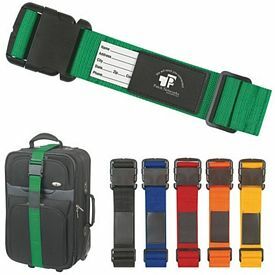 People use logo luggage tags in casual backpacks or duffel bags that they carry around on a daily basis. Branded luggage tags help them in keeping a check on their items and maintaining a stylish appearance. Promotional luggage spotters, with no set up fees, are very affordable marketing products and ordering custom luggage spotters is not a difficult process. 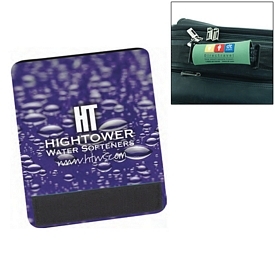 Order large quantities at once and get the custom luggage spotters at better wholesale prices. We also offer 24 hour free rush offers on some of our promotional luggage spotters. 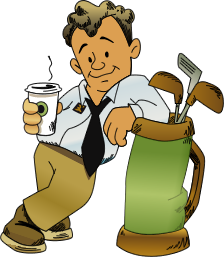 Get to know the tastes of your target customers so you can choose the advertising luggage spotters that will please your customers the most. 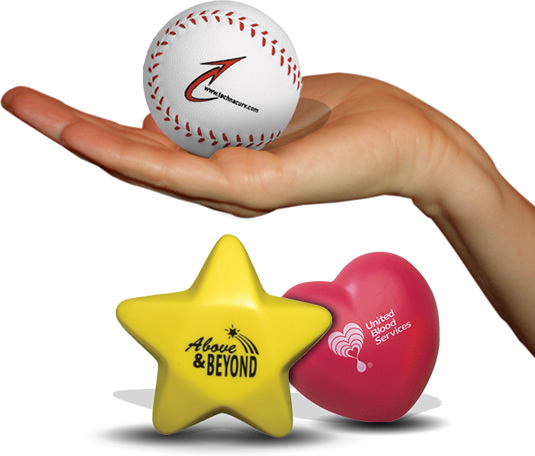 Make sure to order before your next tradeshows or promotional event. The customized Valumark Padded Handle Luggage Spotter Handle luggage tags are soft and have padded hand wraps that allow you to carry large bags with ease. 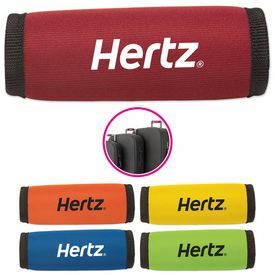 There are four bright colors available and your luggage can be identified from a distance. The custom Essentials Fragolino Luggage Spotter Tags come with an address card and metal buckle. These branded luggage spotter tags are made of leather and are classy, and people feel great while using them. 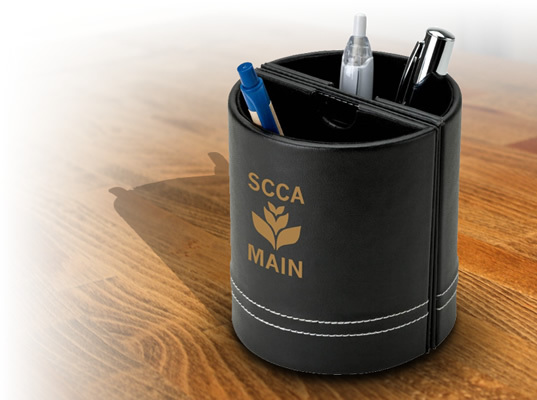 The Promotional Cozy Shopping Bag Holders are squeezable items that can fit into shopping bags, purses, suitcases and briefcases. 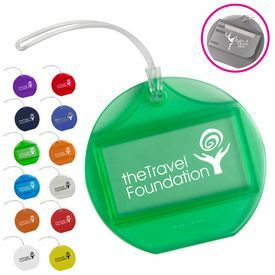 Logoed luggage tags are very comfortable to grab on to and can also be used as stress relievers.